The whole, de-husked seed is a source of non-soluble dietary fiber. Psyllium seed can also be scattered on lawns to enhance water retention and the germination of newly seeded grass. 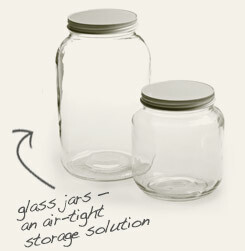 storage tips Store in an airtight container in a place free of direct heat, light and moisture. appearance & aroma Small, oval-shaped, light-colored seeds. culinary Psyllium seed is typically soaked in warm water for several hours until mucilaginous or is ground and taken with plenty of water. industrial Psyllium seed is used as an additive to livestock feed and in grass seed formulas as a moisture-retention agent. It is also used in the food industry to thicken ice cream and to enrich cereals. safety You should not use psyllium supplements if you have a history of esophageal stricture or an obstruction of the gastrointestinal tract. Consult a health care practitioner before using this herb if you take medications, including antidepressants, anti-seizure drugs, diabetes medications or cholesterol-lowering agents. In addition, psyllium may decrease the effectiveness of digoxin and lithium. 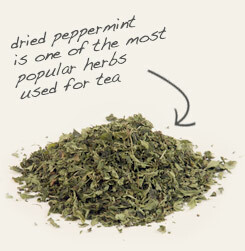 Soak whole psyllium seeds in a warm infusion of peppermint to improve flavor. Store whole psyllium seeds in a glass jar to ensure freshness. Psyllium seed has little value in terms of flavor. P. ovata is a flower-producing annual that reaches about a foot in height, features opposite leaves and enjoys a cool, dry climate and well-drained, sandy soil. It is cultivated as source of dietary fiber and plant-based mucilage. A single plant yields an average of 15,000 tiny seeds. In the United States, psyllium seed is considered a dietary supplement and is not regulated, even though the country is the largest importer of the crop with the majority ending up in over-the-counter products. 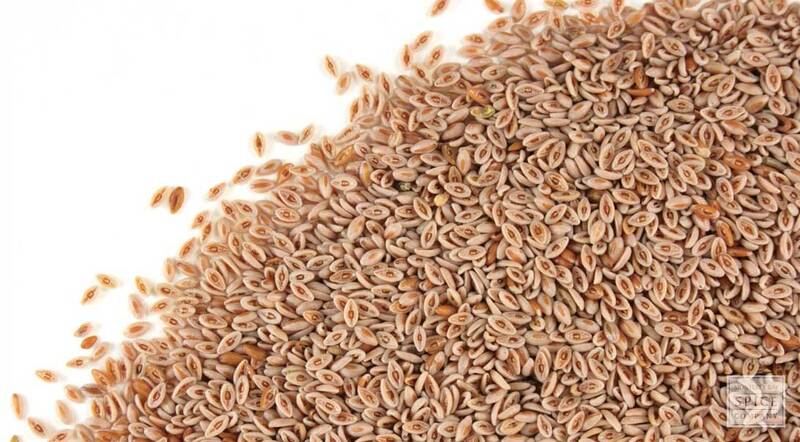 Psyllium seed is used as an additive to livestock feed and in grass seed formulas as a moisture-retention agent. It is also used in the food industry to thicken ice cream and to enrich cereals. The seed coat contains up to 12 percent mucilages in the form of arabinoxylans, a cellulose material found in the cell walls of many cereal grains and woods. P. ovata contains the highest level of mucilage and dietary fiber than other members of the Plantago family.